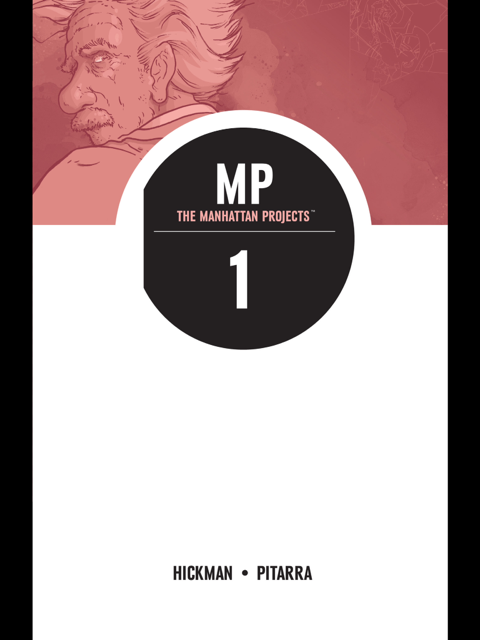 I finished the first tradeback of The Manhattan Projects recently and I am a little baffled about where to begin because there is so much going on. One of the reasons I think it is hard to talk about is that there does not seem to be a specific story being told. It feels more like a glimpse to an alternate history of the Manhattan Project and following the crazy antics of the various geniuses involved. There are a lot of crazy antics going on and all sorts of weird science fiction scenarios happening all at once. Each of the scientists in The Manhattan Projects seems to have their own expertise and their own crazy ideas some of them more outrageous than the last.